By providing high-quality pharmaceutical care, we help you improve the overall quality of your health. We can easily refill your prescription for you. Just click on the link below. Allow us to transfer your prescription from your old pharmacy to ours. We can have all your prescriptions refilled at the same time each month. We can deliver your prescription medications directly to your doorstep. At our pharmacy, we strive to satisfy our patients’ medication needs. We are committed to helping you achieve an optimal level of health and wellness through education, drug monitoring, and quality assurance. Midway Pharmacy stands out amid a league of pharmacy trades. 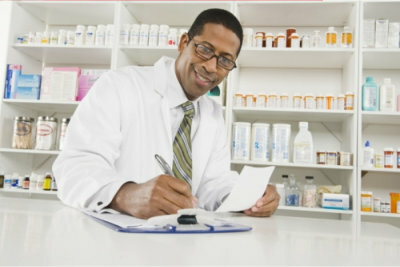 We prioritize our customers with consistent care, giving educated advice on their medications. Considering 25% of patients do not take their prescribed medicine properly, 188 million physician visits occur every year. 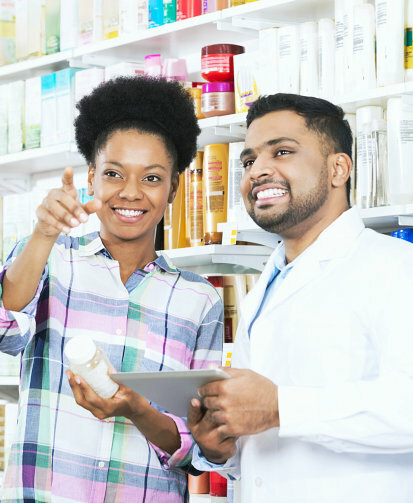 At Midway Pharmacy, we will guide you to the path of better health through education, drug monitoring, and quality assurance for all of your medication needs. Consumer Reports conducted a large survey, asking customers to rate pharmacies and their services. The results showed that independent pharmacies like us take the lead over mail order and even the big box pharmacies! 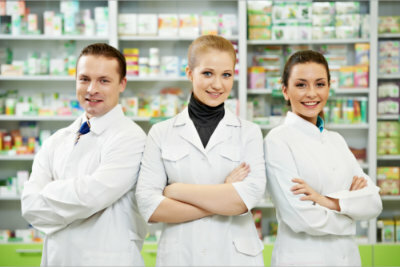 Carrying a wide range of all types of medications and pharmaceutical products, we hope our pharmacy will provide you with all the services that you seek. We are known for our reliability around town, providing services that range from immunization and compounding to special packaging and education on any medication for all customers who enter our doors. Midway Pharmacy understands your classified medical drug history and information held confidential by your physician, shared only to us. We protect your privacy and refrain full disclosure. We carry medications only from well-established drug manufacturers processed and approved by the FDA to fulfill your pharmaceutical needs. For inquiries and orders, please give us a call at 941-979-9085. Get in touch with us when you have medication-related questions and concerns.